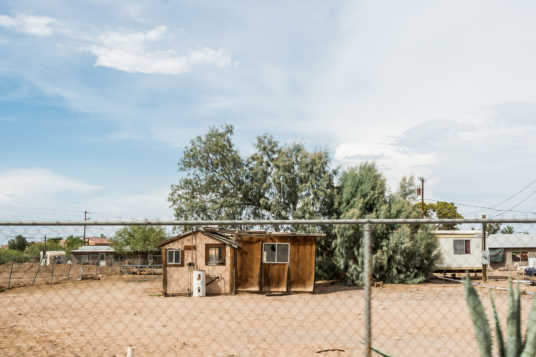 The three properties – 44548 W. Maricopa-Casa Grande Highway, 44536 W. Burkett and 19514 N. Pershing – are all located just to the east of the Copa Center and Spoons restaurant, which are slated for demolition to make way for the overpass. The city is acting as a facilitator, with of a Limited Power of Attorney, to remove “dilapidated structures currently located on the subject property,” and to coordinate with utility companies, demolition companies and waste disposal to facilitate the removal of blighted property in the area. 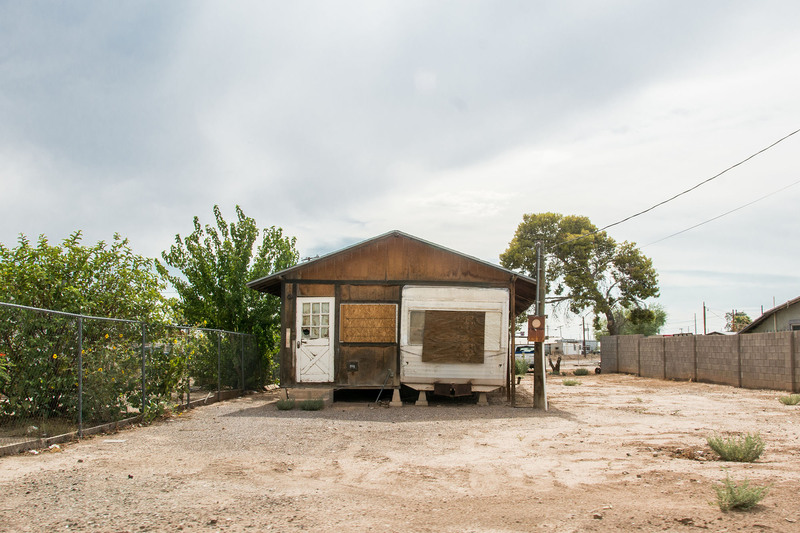 The city will pay for demolition and clean-up of the properties with money from a Community Development Block Grant awarded by the U.S. Department of Housing and Urban Development. 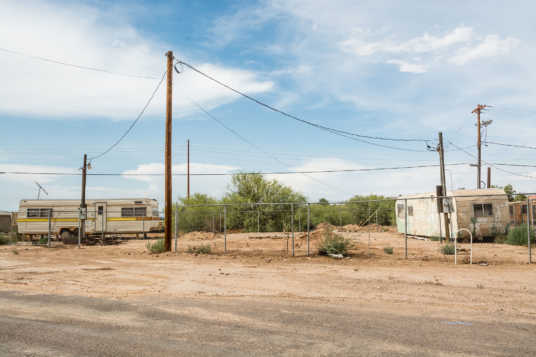 Miguel “Mike” Diaz, a partial owner of the Maricopa-Casa Grande and West Burkett properties and sole owner of the Pershing property, told InMaricopa last spring he is not too worried about the overpass moving in next door. Though demolition will take portions of his properties and forced out one of his tenants, it won’t affect the majority of Diaz’s land, including his own residence. Arizona Department of Transportation has already demolished some of the Heritage District homes it purchased for the overpass project. The bidding process for the SR 347 overpass construction contract is currently underway. Actual construction is set to begin sometime in October.